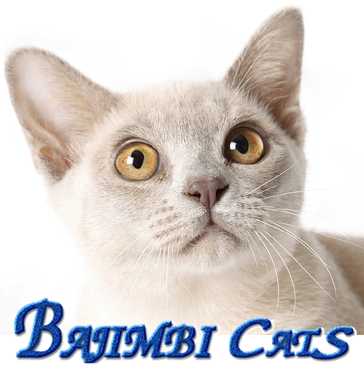 Bajimbi is one of the longest established catteries in Australia. 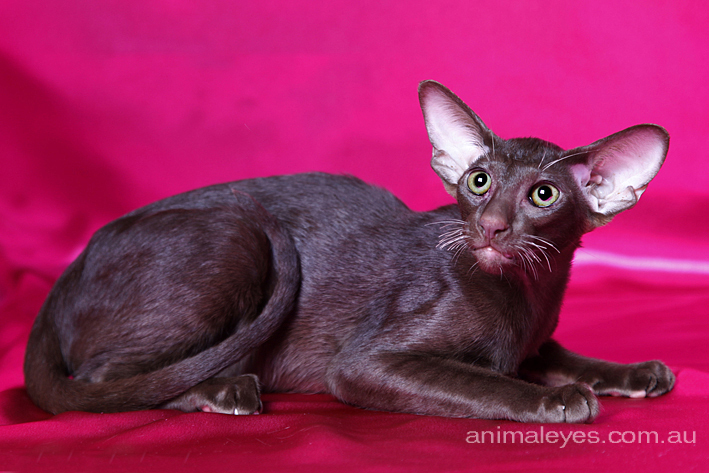 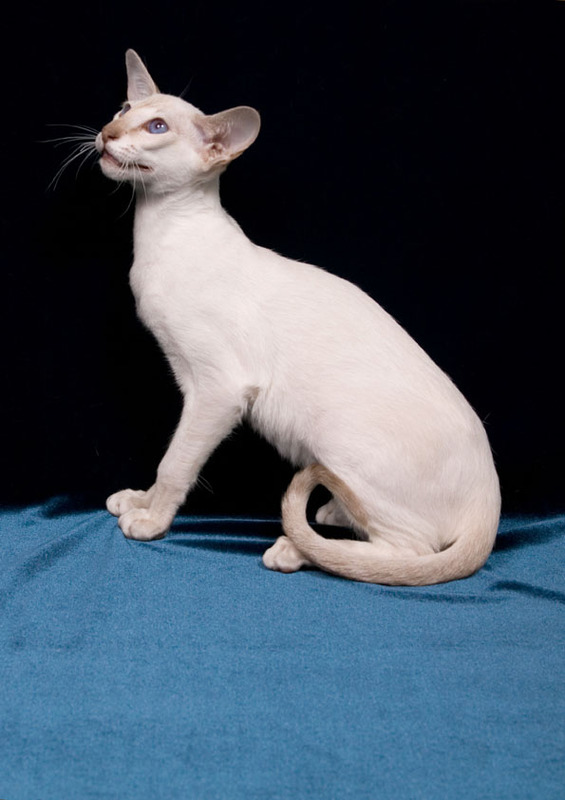 Bajimbi Cats are well known all over Australia and around the world for having won so many awards. 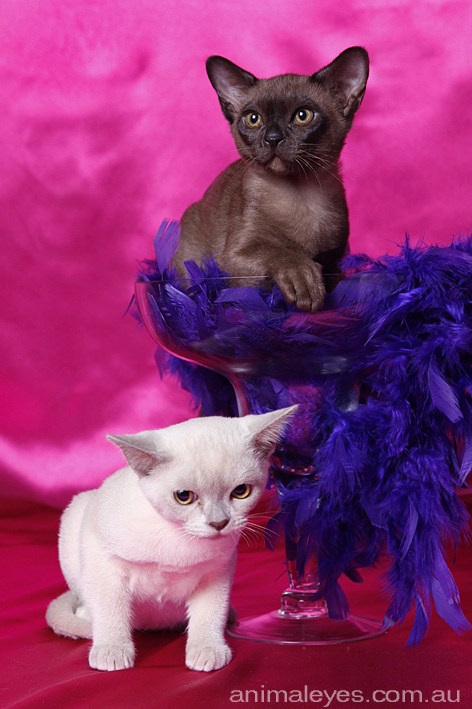 Bambi takes care of all the Bajimbi cats & kittens, and with her vast experience as a breeder & judge of cat shows all over the world. 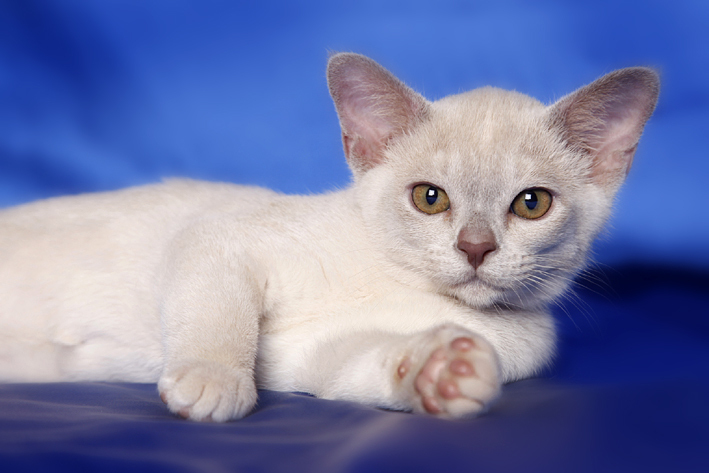 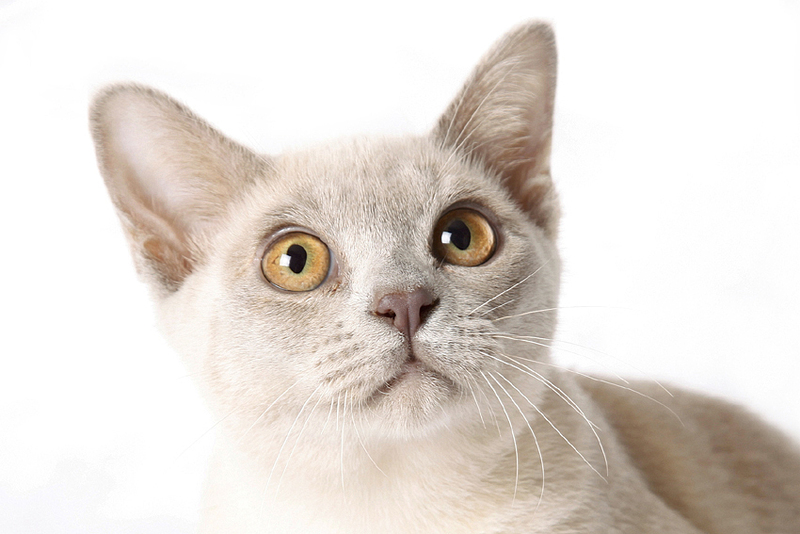 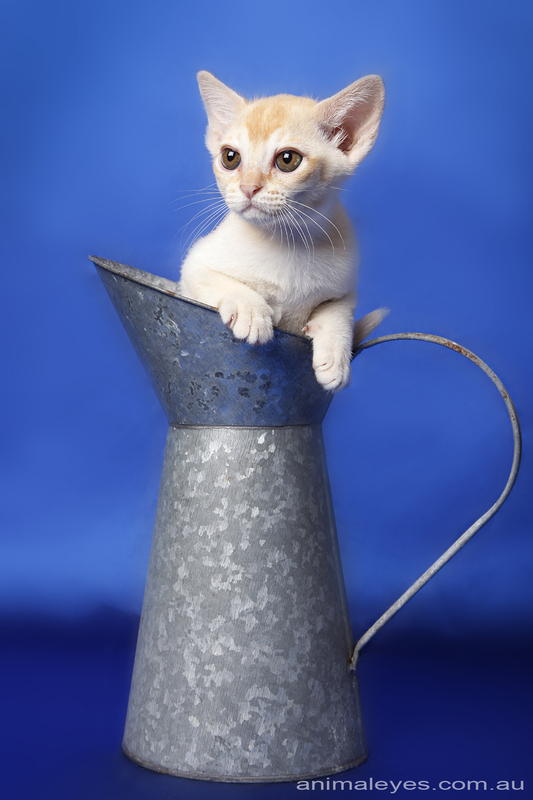 If you are looking to bring a beautiful kitten into your home, then look no further than Bajimbi. 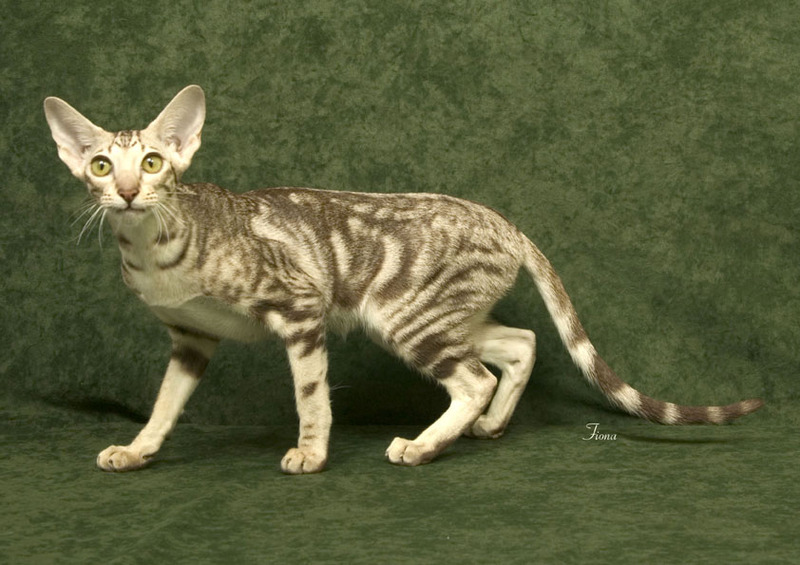 Bambi has been breeding kittens for over 40 years in the same cattery and is still breeding Best in Show winners and excellent pets. 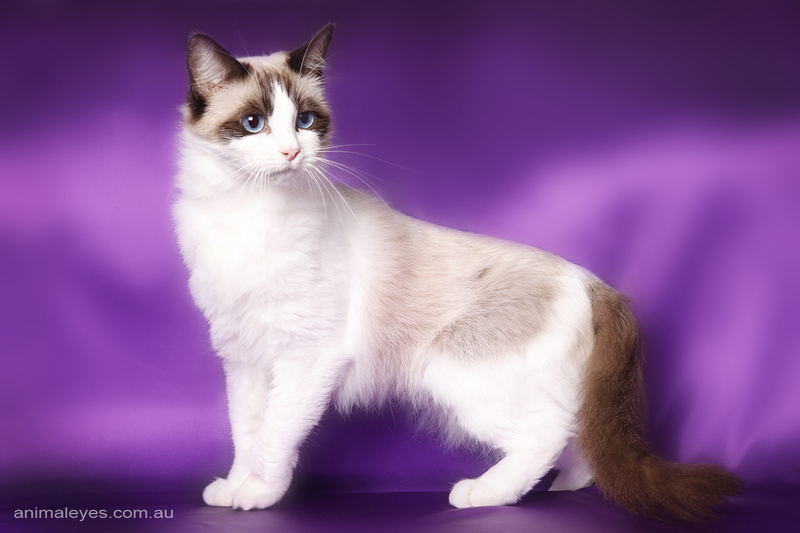 Please call Bambi on 02 9523 3507 or 0421 306 091 to discuss the beautiful cats & kittens she has available.